Remember the old Stampede Bar outside of town? 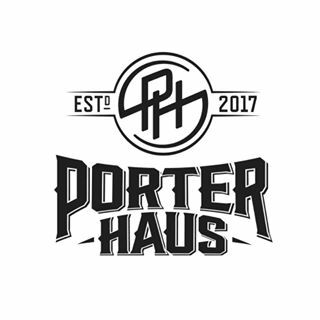 Well, that’s gone, and in its place is Porter Haus. A new paint job and complete remodel of the inside are replacing the western saloon theme. A different look for the south end of town, it seems to be taking after its Gaylord Main Street predecessors. A destination restaurant with an extensive menu, steak and seafood being the stars. Happy Hour EVERYDAY 4pm-6pm and again 9pm until Close!